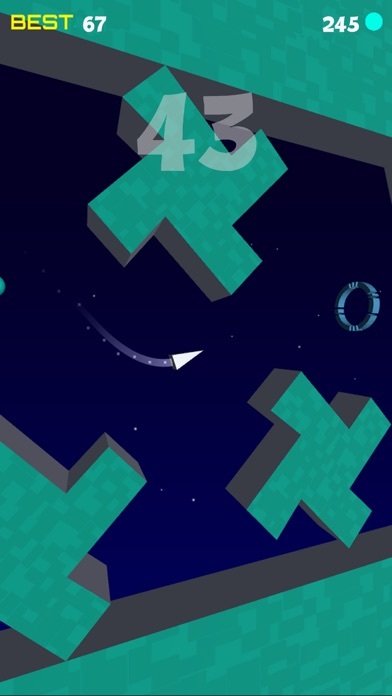 Wave through space and collect the hoops with your spaceship! 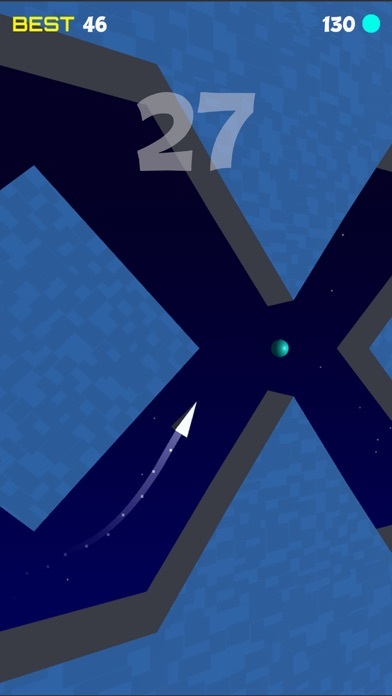 Space Wave is a simple and very challenging game. 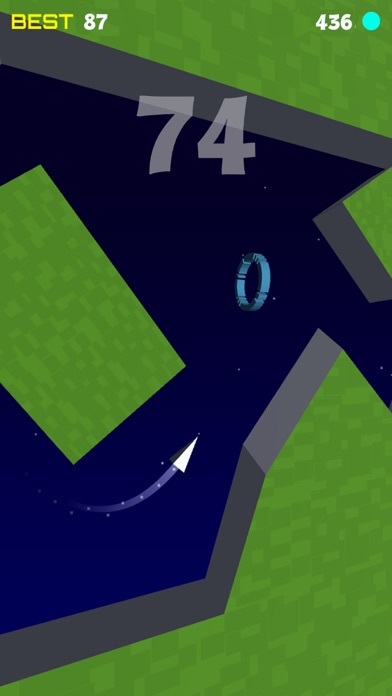 Get points by flying through the hoops. Can you wave your way to the end? Collect the balls and buy new Ships. 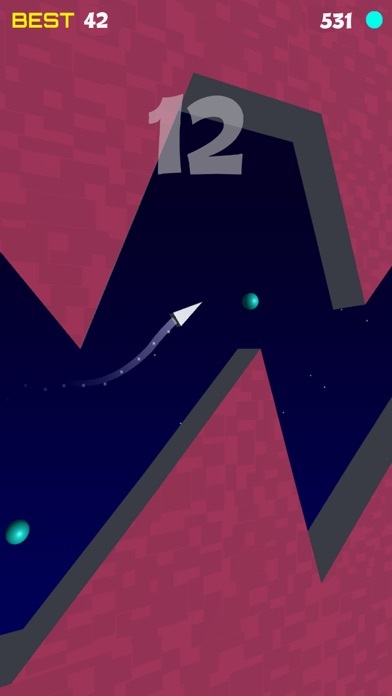 Challenge your friends and beat their score. 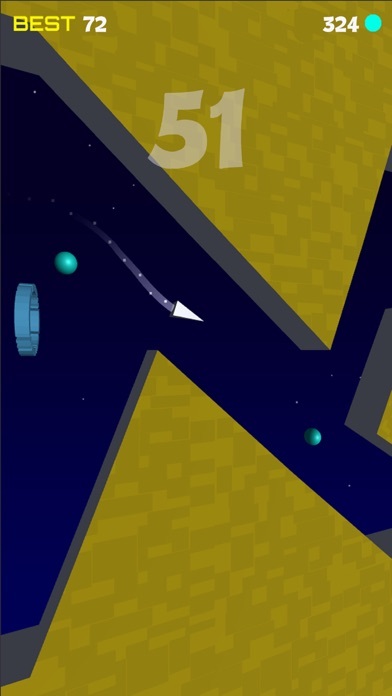 Don’t miss out on the latest news: Like Dignity Games: http://facebook.com/dignitygames Follow us on Twitter: http://twitter.com/dignitygames Thank you for playing Space Wave!